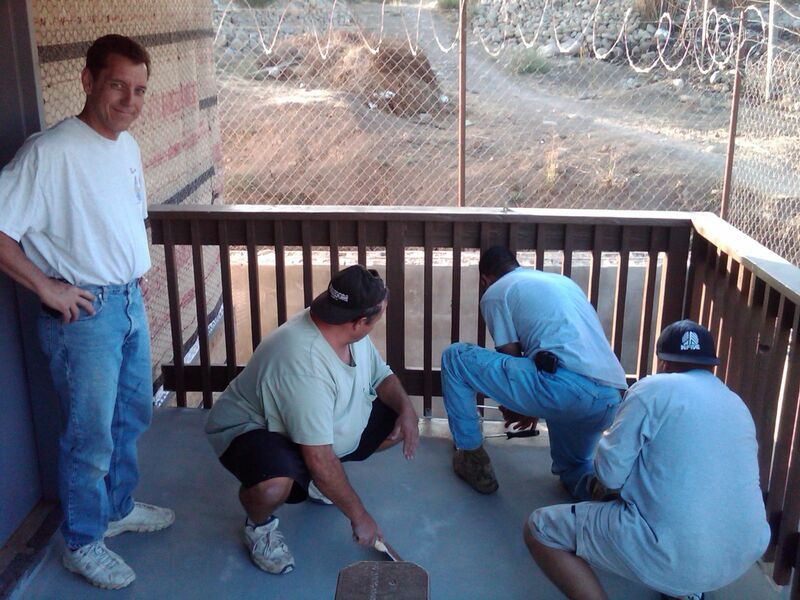 This weekend a team from Horizon Christian Fellowship came and put in two full days of work on the Baby Home. They continued the stucco paper installation, finished all of the remaining structural detail work and finished the drains for all the upstairs plumbing. In addition, all of the donated insulation was delivered and we will begin installing it this week. PRAY - As work continues, pray that we will complete all of the plumbing and electrical work this week. Pray for the availability and willingness of professional drywall and stucco crews who can come and handle these two important tasks. SHARE - Forward this blog post to your friends and family and share it on your Facebook and Twitter feeds. Help us give as many people as possible the opportunity to pray for Grace Babies’ Home and share in the blessing of being a part of this ministry. 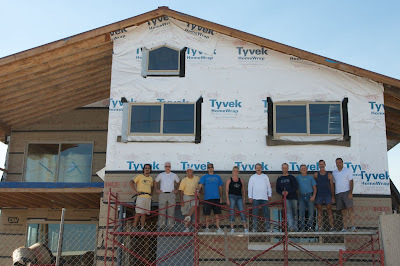 We had a three-day work team from Westgate Church in San Jose here this weekend. 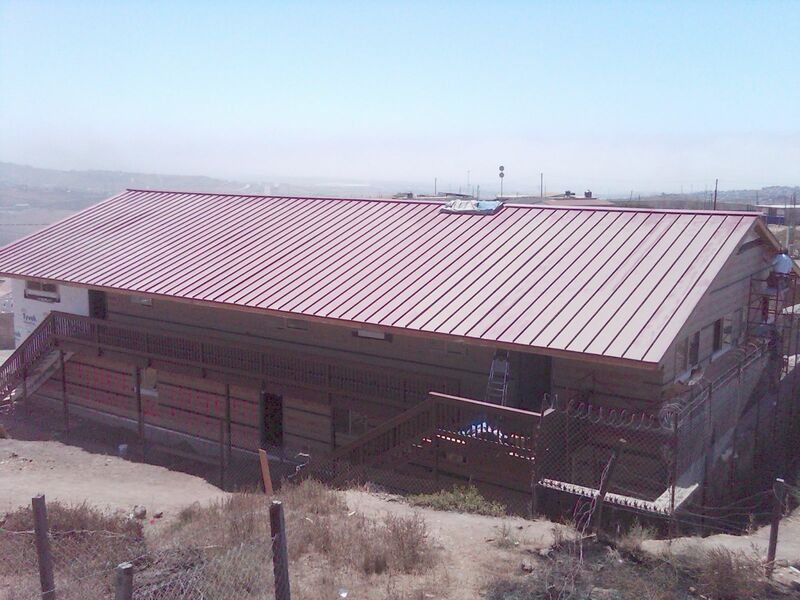 We got all of the roof panels and about 2/3 of the stucco paper installed. Inside the building, the entire second floor electrical work is just about finished. The building is now completely prewired for the fire alarm system. We are amazed at God’s continued faithfulness to provide for this project. PRAY - Pray for God’s continued favor on this project. Pray for His protection and blessing for those who have answered the call to support it. SHARE - Using the e-mail button above, take a moment and forward our prayer request to your friends.